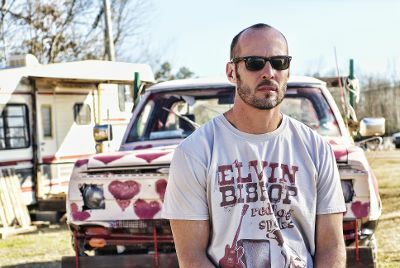 Southern Blues-Rocker and Storyteller Paul Thorn to Perform at Alberta Rose. P aul Thorn is a Tupelo, Mississippi-bred singer-songwriter who grew up in Elvis’s shadow, but the biggest influences on his life were his Pentecostal preacher daddy, who taught him how to respect and serve people, and his pimp uncle, who schooled him on women and how to throw a punch. Both gave him the stories and confidence to build a music career and record label his own way. Thorn grew up singing in the church and later fought his way to a respected national ranking as a middleweight boxer. He worked in a chair factory during the day, boxed on weekends, wrote songs and played in a pizzeria at night. Attending concerts was banned by his religion, but singing at the altar since he was three years old prepared him for singing on the stage. Thorn has been pleasing crowds for years with his muscular brand of bluesy and rocking roots music, and he truly is a Southern storyteller whose life has given him plenty of tales to tell. The Paul Thorn Band will be appearing at The Alberta Rose Theatre Tuesday, July 25 for an 8:00 pm show. The Chicago-based blues/indie/rock band Alice Drinks The Kool Aid will open the show. Tickets are $30.00 in advance at TicketBiscuit.com or $35.00 at the door day of show. Minors are allowed when accompanied by a parent or guardian. The Alberta Rose Theatre is located at 3000 NE Alberta Street. 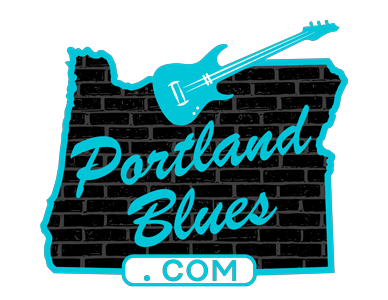 Paul Thorn will also be making appearances in Oregon earlier in the month with a show at The Tower Theater in Bend on Tuesday, July 18 and in Grants Pass at The Rogue Theater on Wednesday, July 19. Check the venues for more information.